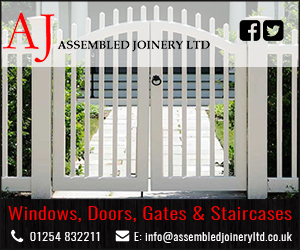 Specialist suppliers & installers of joinery services to the domestic, education and commercial sectors of the construction industry. 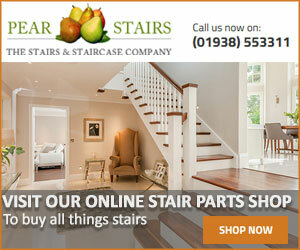 Quality products and fitting services at competitive rates. Our highly skilled tradesmen reliably complete work in a timely manner. Whether you need wooden parquet flooring or a timber roof structure, our experienced carpenters and joiners can help you with any problem, no matter how complex.